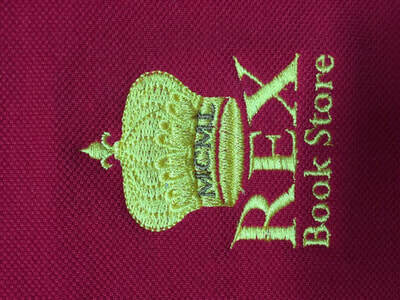 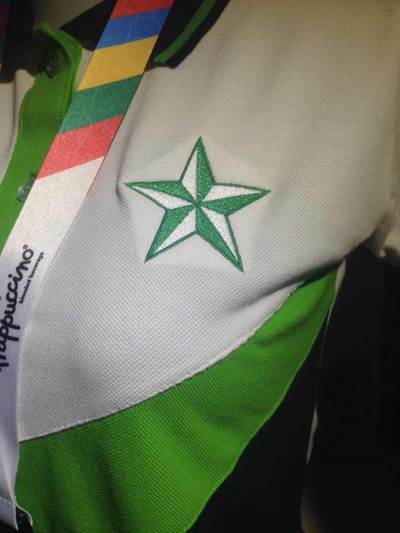 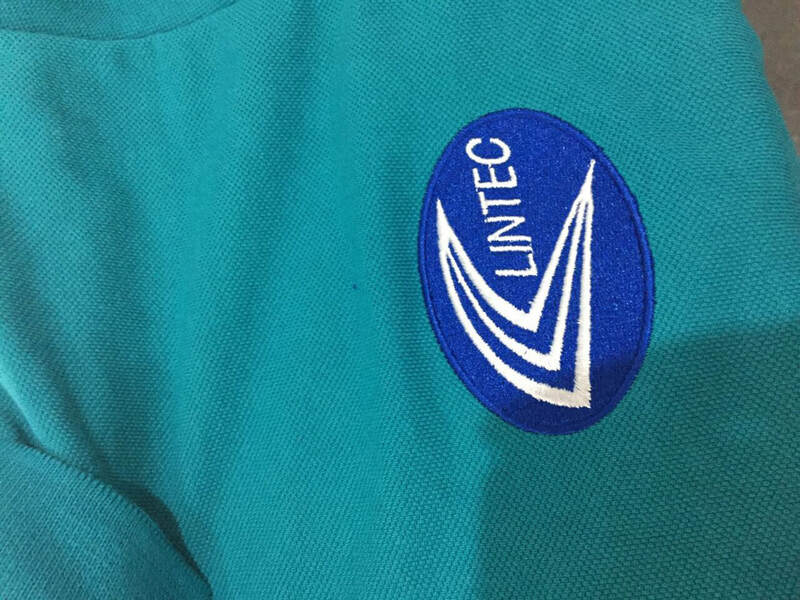 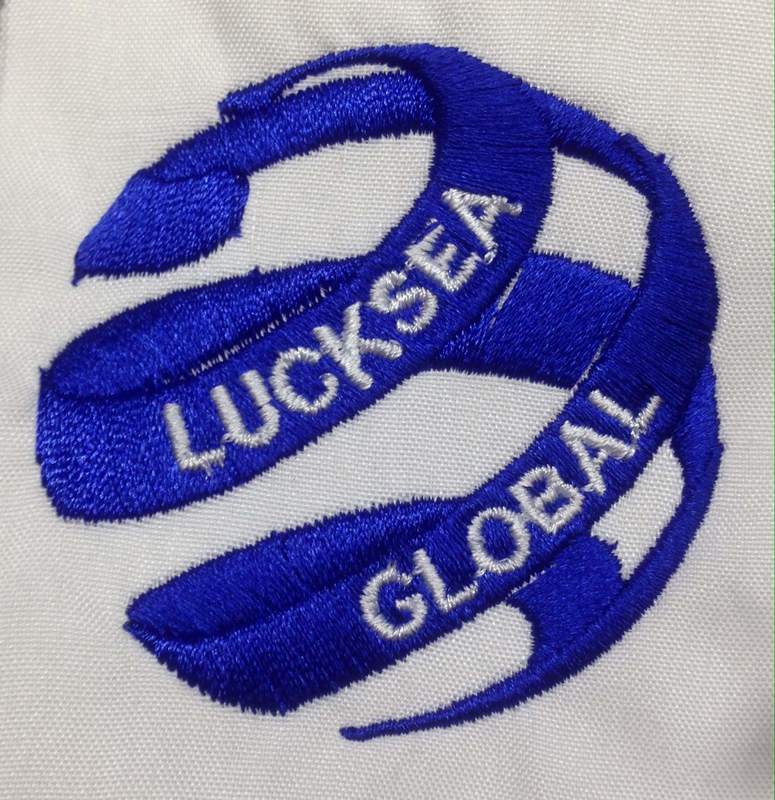 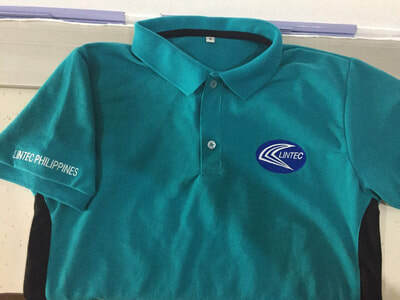 We are your Digital Embroidery Service Supplier in the Philippines. 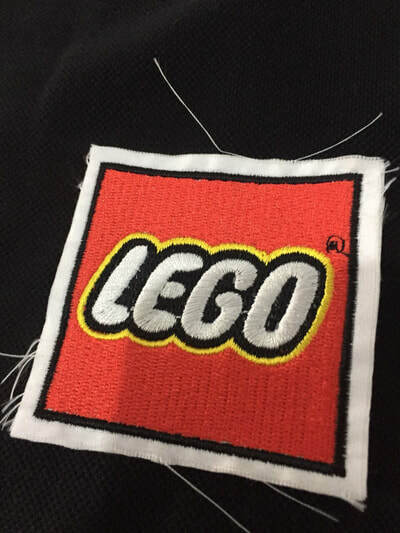 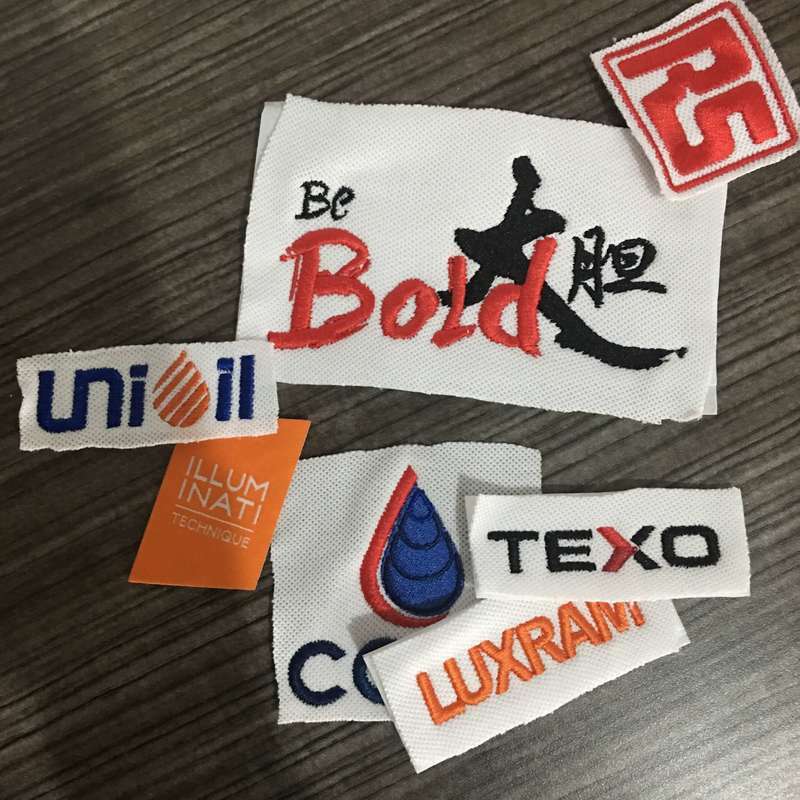 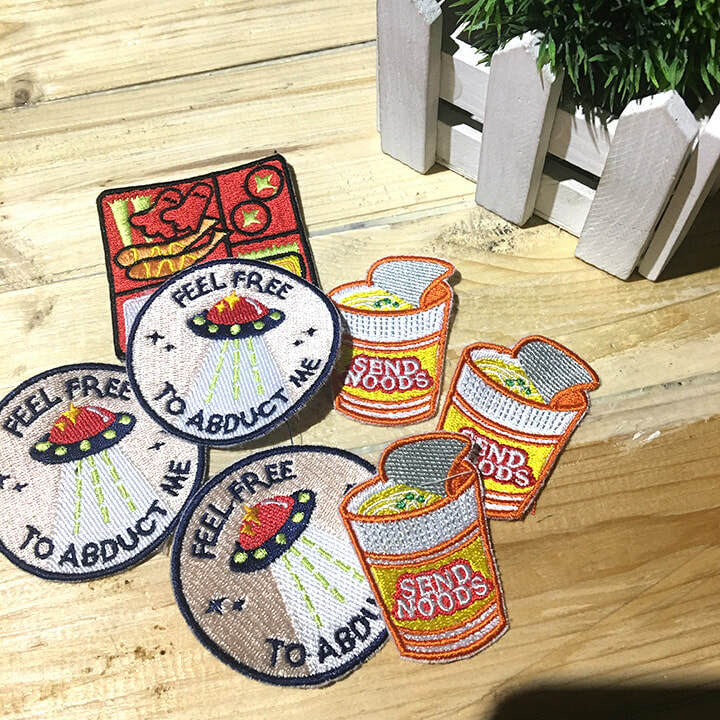 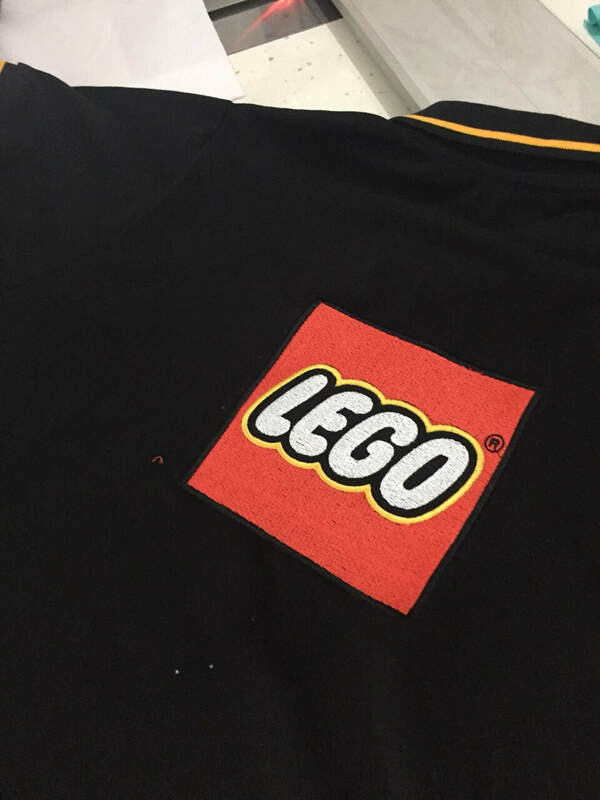 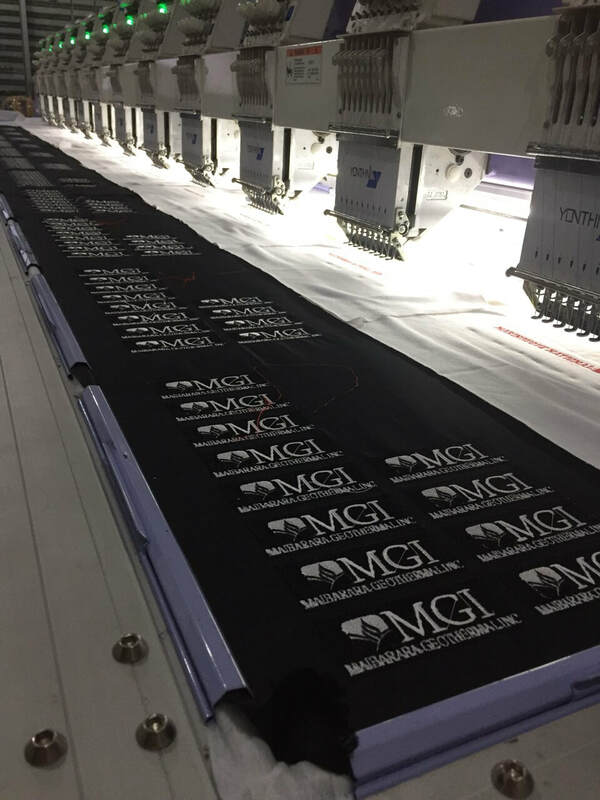 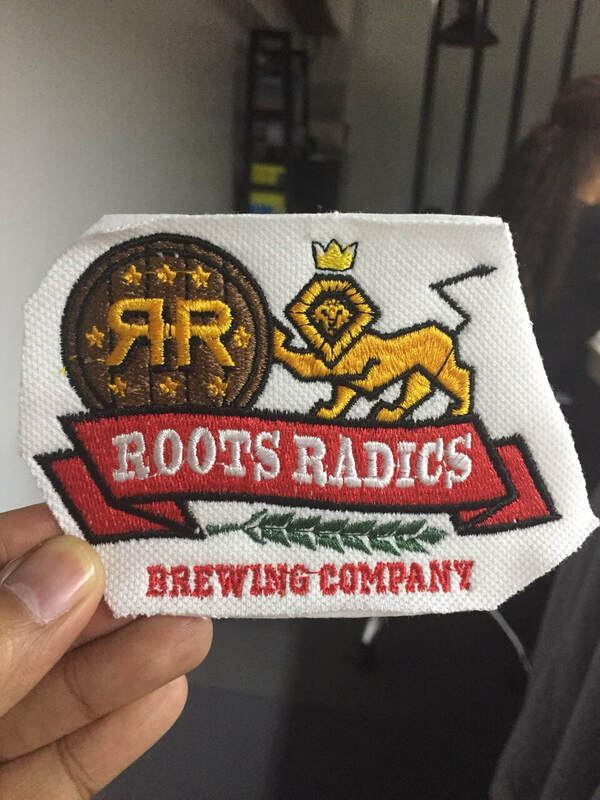 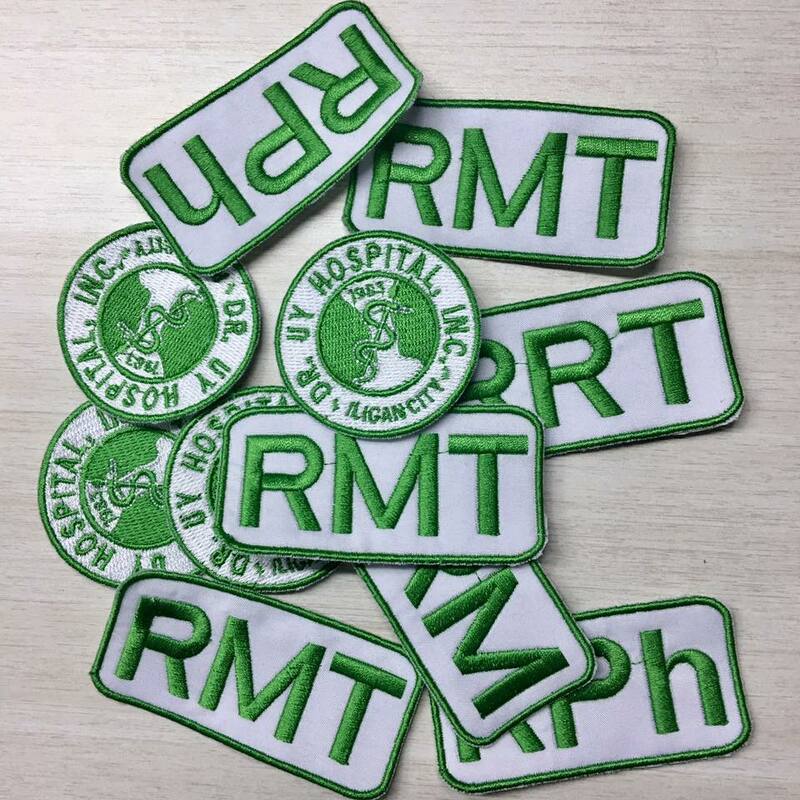 Our embroidery services cater most of your logo embroidery and computerized embroidery patch needs, customized woven labels, custom made iron on patches and more with a minimum order quantity. 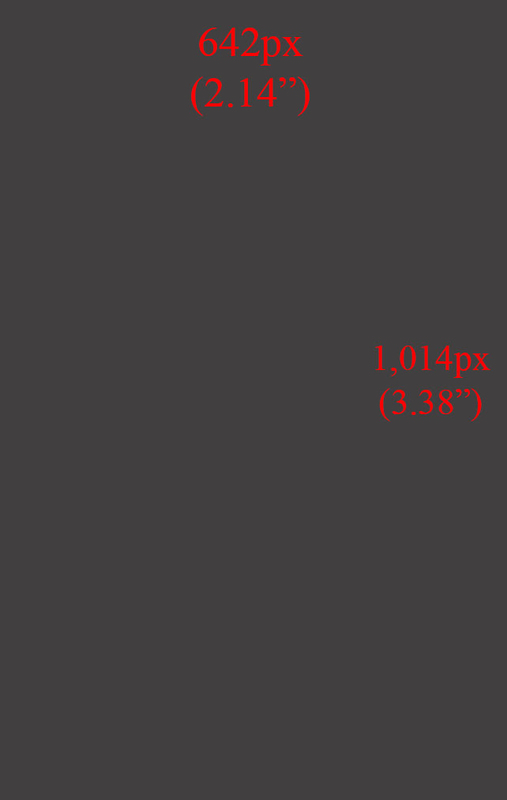 Our Fabrica MNL team knows how important your logo is and how it can make a lasting impression to your customers. 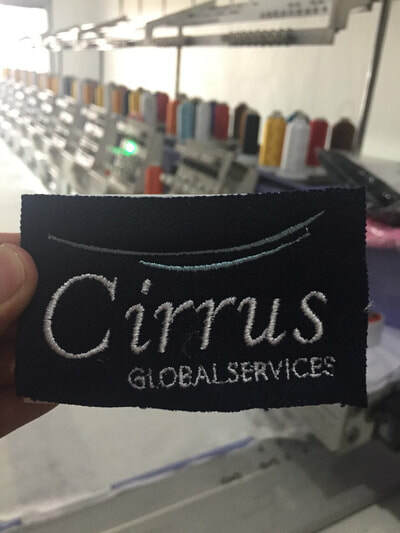 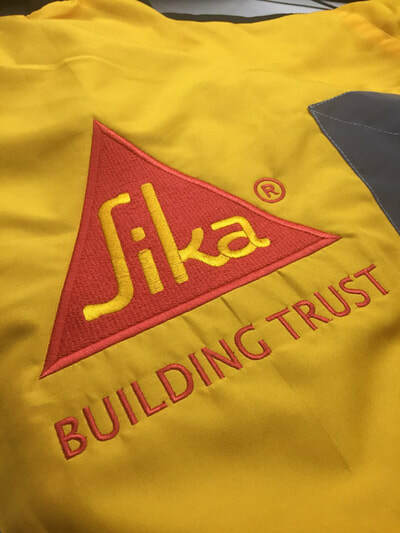 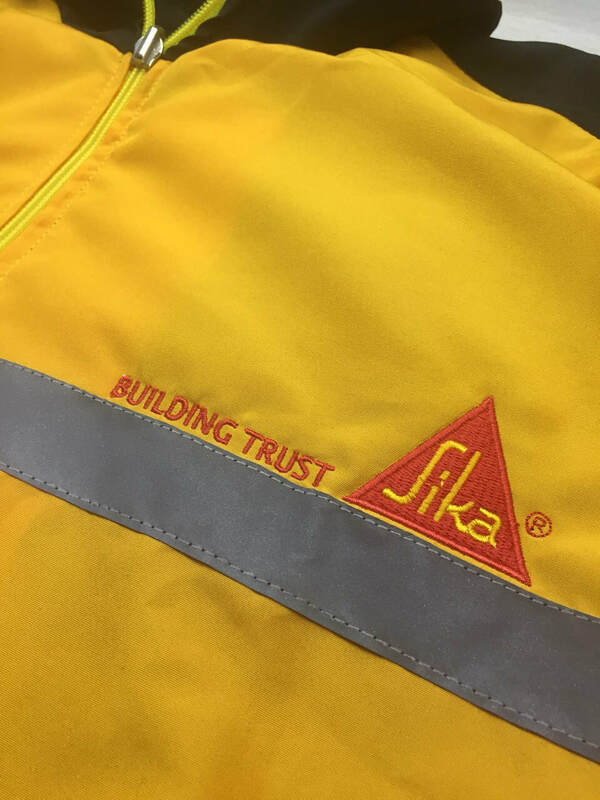 This is the exact reason why we have established our own Embroidery department - to give you your most trusted Embroidery provider through an efficient and easy process. 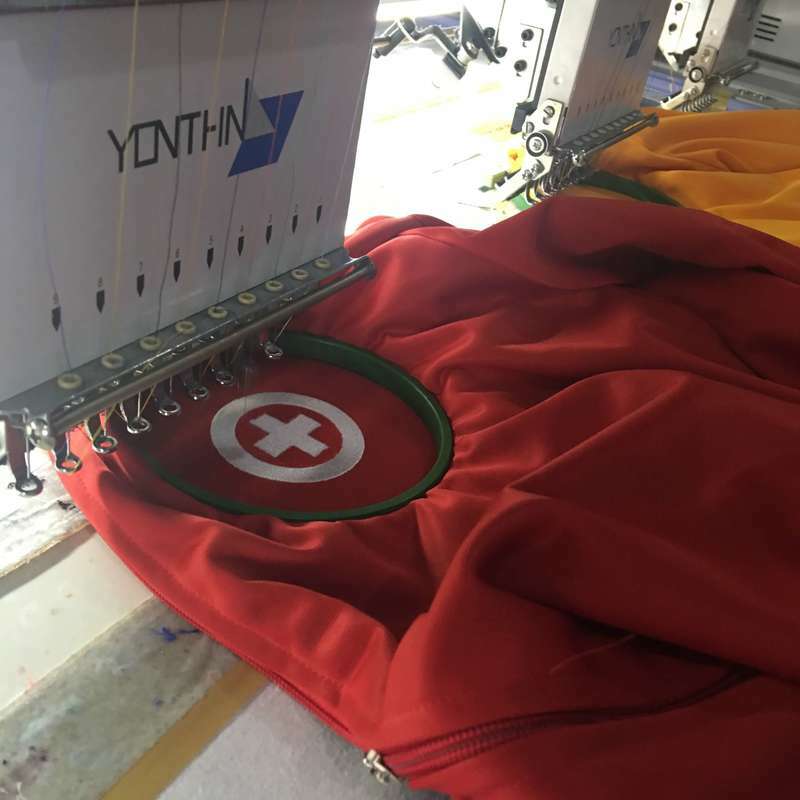 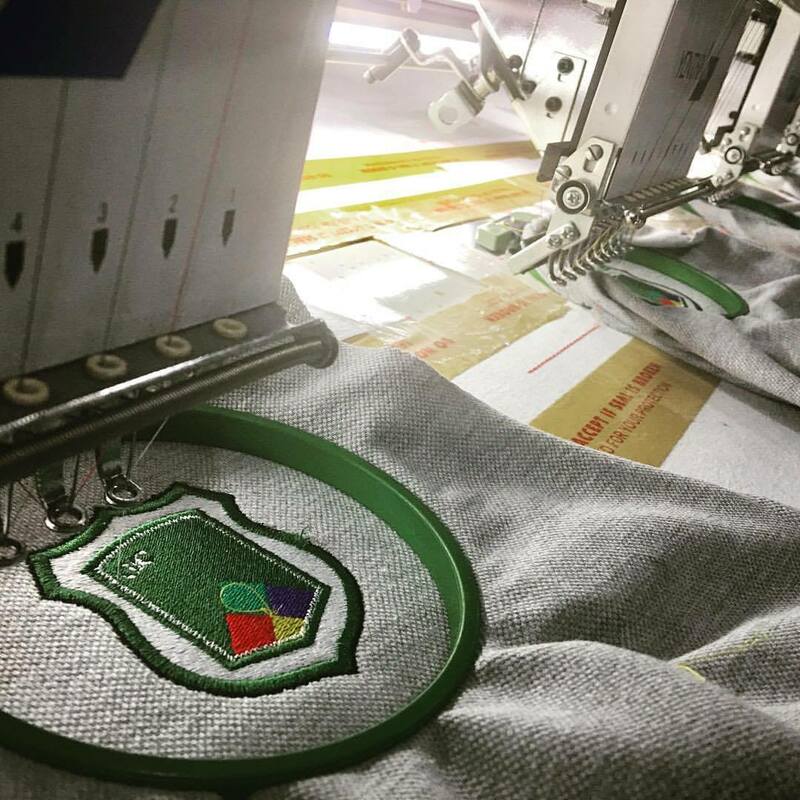 Fabrica MNL have invested on quality embroidery machines and highly trained personnels and experts in the field to handle your logo embroidery needs to ensure that you only get market quality standards. 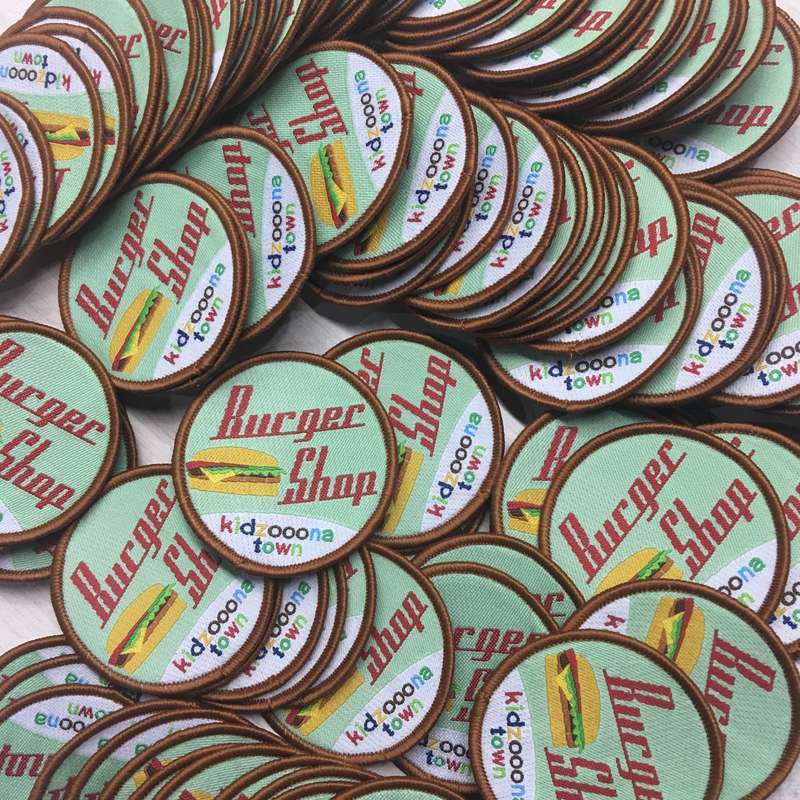 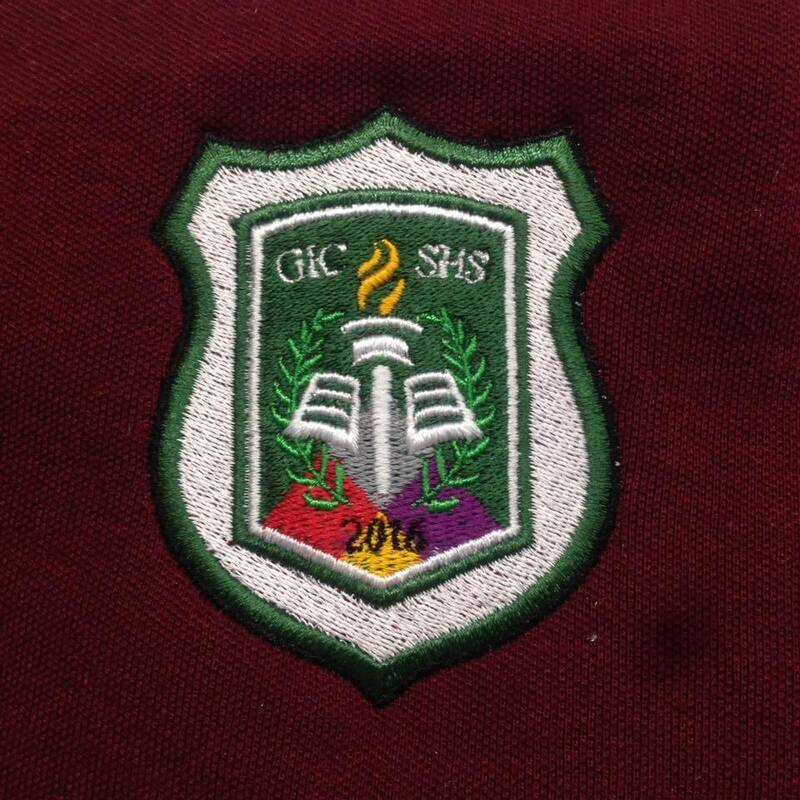 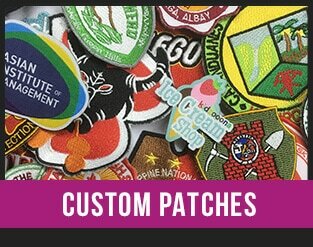 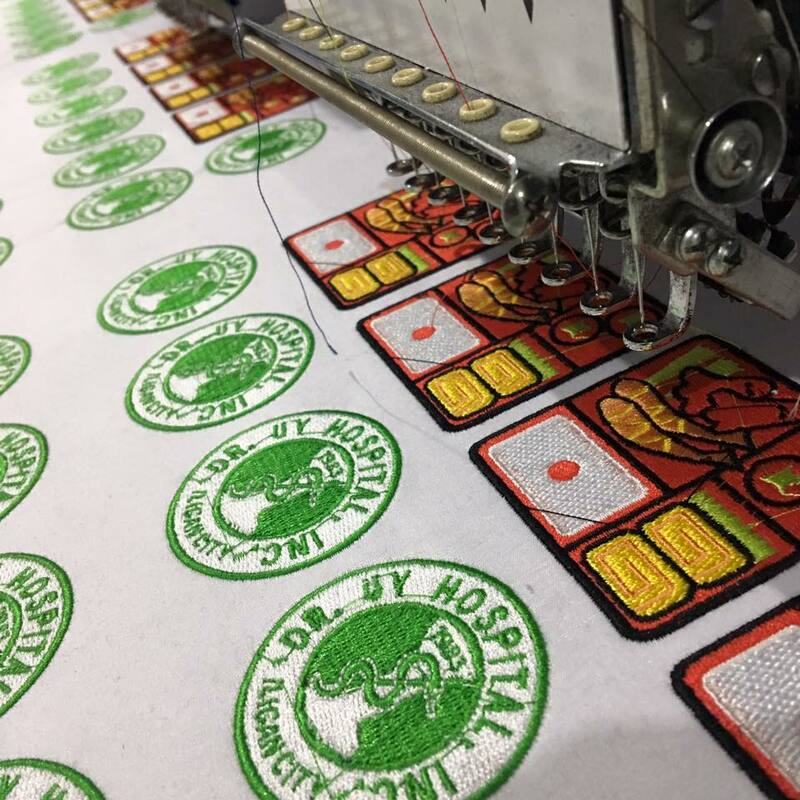 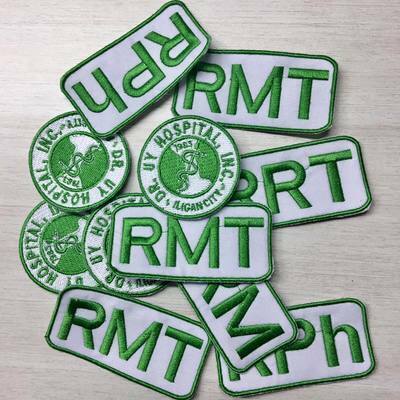 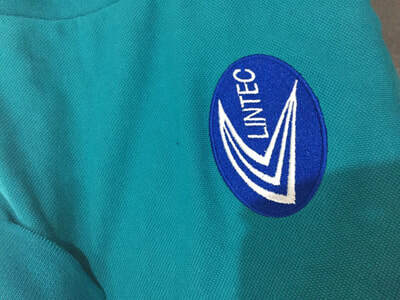 From high quality polo shirts to jackets, towels, iron on patches, woven labels and more, we can accommodate big or small embroidery service orders perfect for your school patch or company logo embroidery. 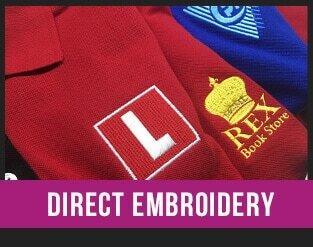 Just shoot us an email and we will be happy to serve your embroidery needs! 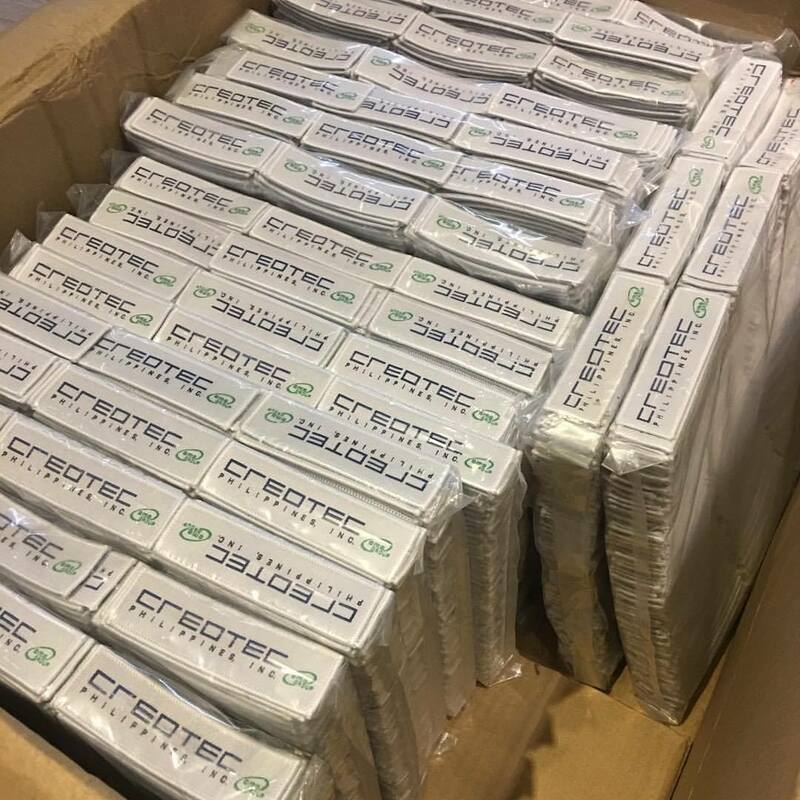 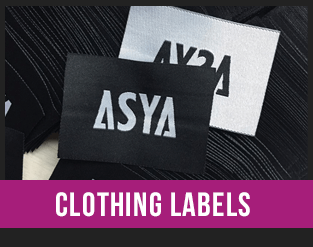 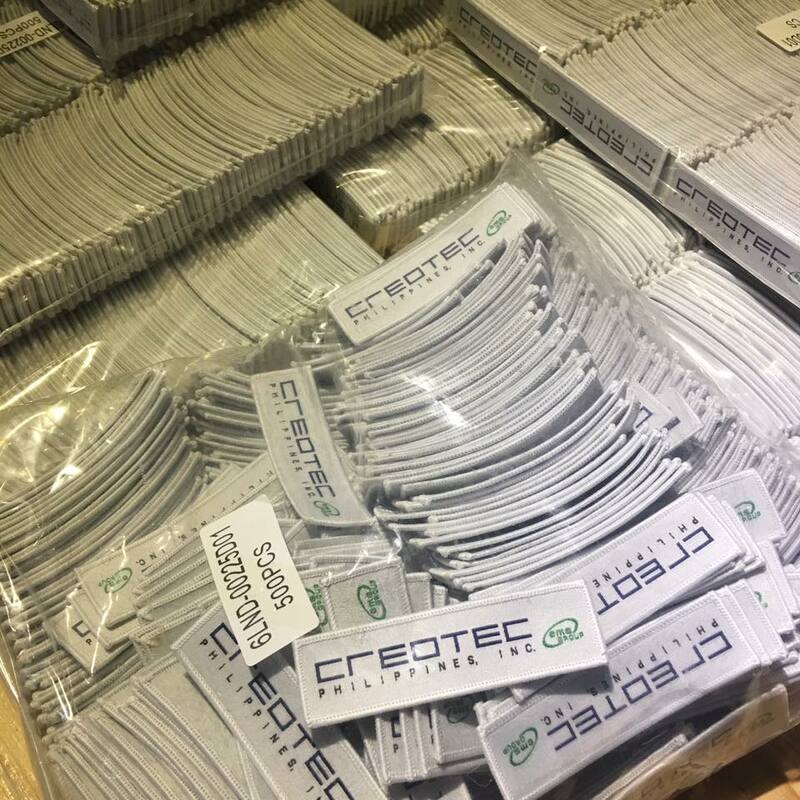 Quality Woven Labels perfect for your clothing, bags and other merchandise labels.